Learn more about how our programmes and qualifications can help your medical sales team gain the Developed Edge. 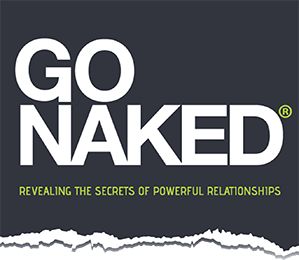 An Introduction To Congruent® Selling – A GO NAKED® Programme. Professional Certificate In Principles Of Congruent Selling.